Toyota Motor Corporation investing in Uber is a bold idea that is both surprising and expected. With the concept of self-driving cars taking the industry by storm, Uber veritably pulled their autonomous vehicles (AVs) off the road just a few months prior. So, why is the ridesharing giant suddenly back in the game? In truth, other big names like General Motors have Maven, while Lyft has always been a steady competitor. Notably, Toyota’s generous $500 million put into investing in Uber went to install autonomous tech into their Sienna minivans. Honestly, time will tell how a colossal of a decision investing in Uber will prove to be as days—and even years—go by. 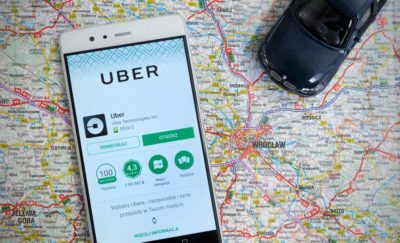 Nonetheless, this collaboration with Uber may turn a great potential into something that may change the game even further. Volvo—Uber buys their vehicles and gears them with self-driving technologies. This action allows the company to maneuver on the Uber network directly. Daimler—Uber lets the partner own, develop, and steer their autonomous vehicles on the Uber network. Toyota—The bold idea is that a third party is involved in owning and operating them. They deploy these vehicles to the Uber network, with their self-driving systems powering the Toyota Sienna minivans. 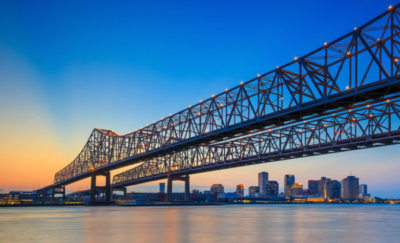 Still, the mutually agreed upon third party has not been selected, according to Jeff Miller, Uber’s head of business development for strategic initiatives. Abboud also confirmed that Toyota’s groundbreaking investment was part of Uber’s Series G-1 preferred and valued at a whopping $72 billion. This investment is something that may just let the company bounce back from its series of issues and scandals over the past year. Experts see Toyota’s investment in Uber as a game changer. Everyone wants to know how this will play out. As a matter of fact, in February 2018, they settled a lawsuit involving trade secrets against Waymo—Google’s driverless initiative. Allegedly, a former Waymo engineer took their trade secrets to another company which was then quickly snatched up by Uber. They settled it via a 0.34 percent equity share of Uber for Waymo—estimated to be worth about $244 million. 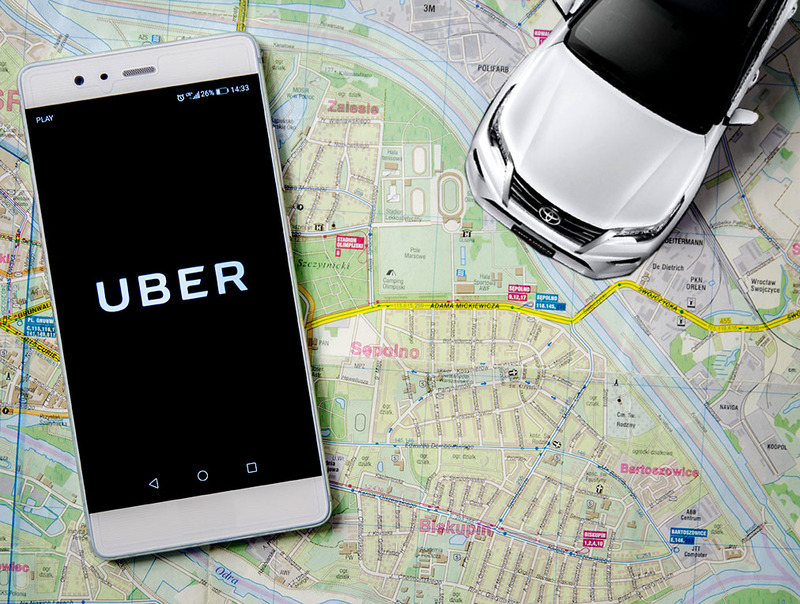 Toyota’s recent step in investing in Uber is a move of confidence from the Japanese multinational auto manufacturer, ever since the test run of self-driving Uber vehicles in Arizona resulted in a woman’s death in March 2018. Not to mention, Toyota suspended their own autonomous testing programs in California and Michigan since Uber’s fatal incident. Toyota investing in Uber isn’t the first disruption in the self-driving industry. In truth, the idea has been around since the 1920s. However, it’s true that ride-sharing is rapidly becoming the norm. What Uber and other rideshare companies are doing is becoming more and more interesting. The reality of it is that fatal incidents involving self-driving cars aren’t all that alarming. To date, there have been four—that is, three involving Tesla autopilot, all leading to driver fatality, and the one previously mentioned Uber incident leading to a pedestrian fatality. However, one life is still a precious life. Moreover, it gets interesting what big names right and left are doing to prevent this. Nevertheless, drivers need to be more lawful and considerate to pedestrians as well—safety is a mutual decision and awareness. With driverless vehicles intended to become fully automated, this shared liability is up in the air. Investing in Uber is Toyota’s Move… So What Are the Others Doing? It’s interesting to look at what everyone else has been doing amidst this bold autonomous vehicle trend. For instance, General Motors’ independent drive unit GM Cruise Holdings is planning to start a ride-hailing service of their own with their Chevrolet Bolt—their bold idea of cars without steering wheels or pedals—by 2019. Another interesting observation is from Goldman Sachs, who predicted that “robo-taxis” will disrupt the ride-hailing and ride-sharing business, potentially growing the industry from today’s $5 billion to a ginormous $285 billion by 2030. The world can’t help but think: With so many players in the game, who is winning the self-driving car race?